We believe that your success is our success. 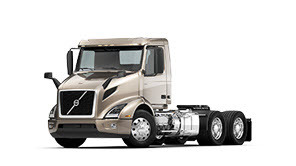 We have an unmatched tradition of constantly enhancing the value we deliver to our customers, starting with your truck purchase and lasting throughout the life of your vehicle. 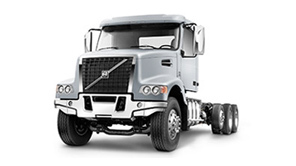 If you haven’t made the move to Volvo VDS-4.5 Engine Oil yet, there’s no better time than the present. 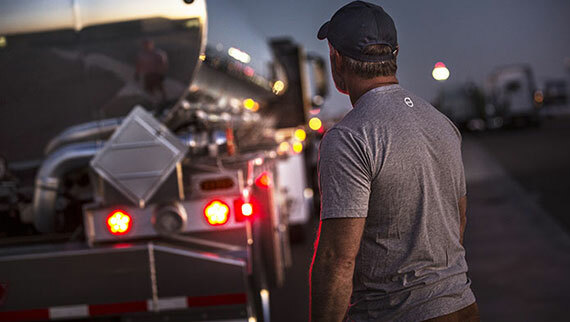 Not only is this leading-edge oil – first introduced in 2016 – our factory fill, but it’s also growing in popularity throughout the aftermarket. Here are a few reasons why. 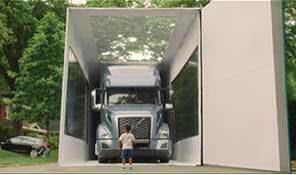 It used to be that a highway collision or jobsite accident could leave your truck sidelined for months while replacement parts were ordered, built, shipped and then installed. 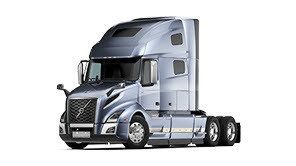 But Volvo Trucks has found a way to streamline the crash repair process — and get your truck back on the road weeks sooner — with its Volvo Genuine Painted Parts Program. 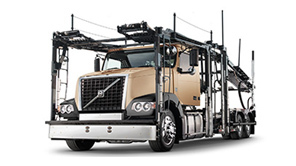 Torque rods may not be a pre-trip inspection item, but that doesn’t mean they can’t impact your safety scores. In fact, worn or broken torque rods — like all suspension violations — carry a seven-point severity rating, which can affect both the vehicle’s owner and its driver. The benefits of automated manual transmissions (AMTs) are clear. Faster acceleration. Lower maintenance costs. A smoother ride. These are just some of the reasons why fleets and owner-operators alike are making the switch away from manual transmissions. 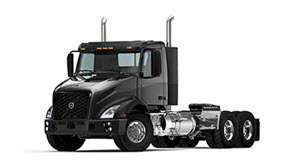 Drum brakes have long been the standard for North American heavy-duty trucks. 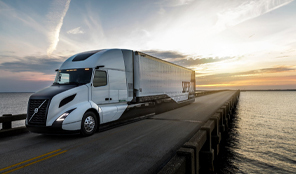 Not only are they initially less costly than other braking options, but recent advances in brake drum technology mean these tried-and-true standards can now run at lower temperatures and longer distances than the drums of just 10 years ago.